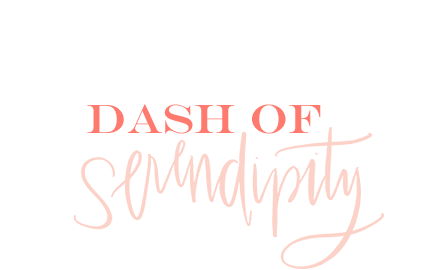 Dash of Serendipity got a makeover!!! 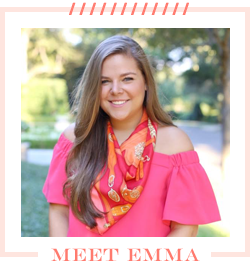 I am so excited that this new look is finally live! The blog has needed a facelift for a long time and it's hard to believe I started working on this new design with Kelly at Kiki & Co at the start of the summer! I'm hoping that this new design will make things a little easier with the new menu tabs and easier access to old post through the search feature. Excuse me while I sort out a few kinks and get everything settled, but I hope you are all as excited as I am about this new era of Dash of Serendipity! I can't wait! Last night I asked y'all on my Instagram story if you'd rather see this outfit or another blue outfit today. It's so fun that you can host polls on stories now! I'm so glad I did that because I was leaning towards posting the blue outfit, but after seeing that the black outfit got so many more votes. This all black outfit is so fun and really makes me realize how much my style has changed since I went to college. Back in high school, I would rarely ever wear anything black, and if I did, it wouldn't be an entire outfit. I love how sleek this look is and absolutely love it now. I'm so glad you posted this outfit! I love how chic and simple the outfit is, especially since it's a great monochromatic look. I'm loving the new look! Such a fun outfit! Also, love your new blog design so cute! love the new design!!! so much more you! I love the new design!! It looks so good. Also, love the all black outfit! Thank you, Hannah!! I agree!